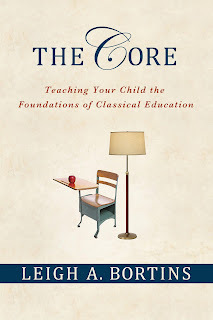 Do you have a passion for classical education? Are you a member of Classical Conversations? Do you have a blog? Tell me about it! 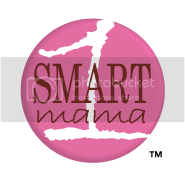 I'd love to add you to our blogroll, so that other 1 Smart Mamas can share your insights. Reply to this post (comment) with your URL if you would like to be added to the list. Thanks! Keep the great ideas coming! Again, I am so glad that you are in "Blogging Narnia". I just noticed that you already added me. Thank you! 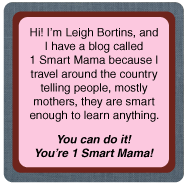 I have really enjoyed connecting with other "classical conversations" moms online! They have inspired, encouraged and sharpened my arrow. 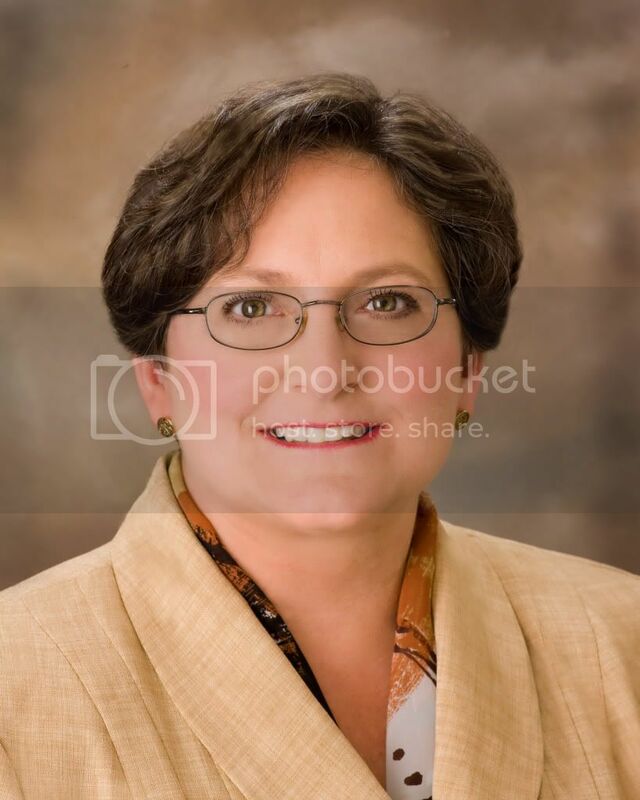 Once upon a time, not so very long ago, I started blogging. I liked it, it was fun, a creative outlet. then Mary hired me to do some SM work. Now I don't have time to blog! Ok. that's not true, I guess. If YOU find time to blog, I have zero excuse. I'm not one of those moms (I'm a supporting Dad), but I have a very smart mom at home educating our four children. We are participating in CC and love the program. We are new to this blog thing and we are just documenting life at this point. We hope to narrow the scope as we get the hang of it and provide content that will be a service to others. BTW - We had a blast at the Great Wolf Lodge. 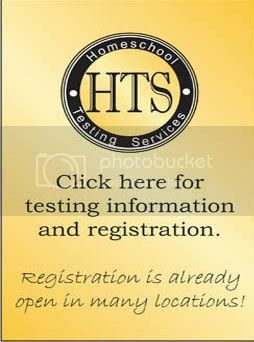 It is wonderful to be around that many homeschooling families. What's the big deal about books? I want to see your faces!